In a report released yesterday, Keith Hughes from SunTrust Robinson reiterated a Buy rating on Installed Building Products (NYSE: IBP), with a price target of $65. 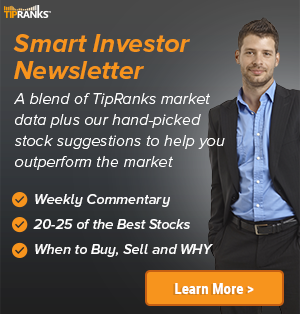 The company’s shares closed yesterday at $64.85, close to its 52-week high of $70.25. 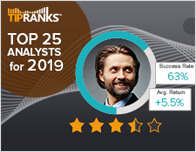 According to TipRanks.com, Hughes is a top 100 analyst with an average return of 18.1% and a 84.3% success rate. 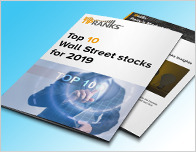 Hughes covers the Industrial Goods sector, focusing on stocks such as Continental Building Products, Armstrong Flooring Inc, and Builders Firstsource. Installed Building Products has an analyst consensus of Strong Buy, with a price target consensus of $69. Based on Installed Building Products’ latest earnings report for the quarter ending June 30, the company posted quarterly revenue of $282 million and quarterly net profit of $11.97 million. In comparison, last year the company earned revenue of $225 million and had a net profit of $11.55 million. 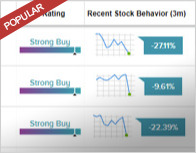 Based on the recent corporate insider activity of 41 insiders, corporate insider sentiment is negative on the stock. Installed Building Products, Inc. operates as a insulation installer for the residential new construction market and installer of complementary building products, including garage doors, rain gutters, shower doors, closet shelving and mirrors. The company was founded in 1977 and is headquartered in Columbus, OH.